A mature, row of street trees makes a neighborhood inviting. But how could a tree get into trouble? They don’t bite and can’t walk! What’s the deal? Guys, I hate to break it to you, but your tree can get up to plenty of trouble where you can’t see. The roots can grow outward and disrupt buried utilities, roads and sidewalks. Branches can interfere with power lines or grow in ways that impede traffic and visibility. Trees with structural problems or dead branches may even pose a safety hazard. Pictured: A damaged tree covered in lights is a fall and fire hazard. The city says “Except as provided in this section no person shall trim, prune, cut or remove any street tree except pursuant to a permit from the director of transportation” . 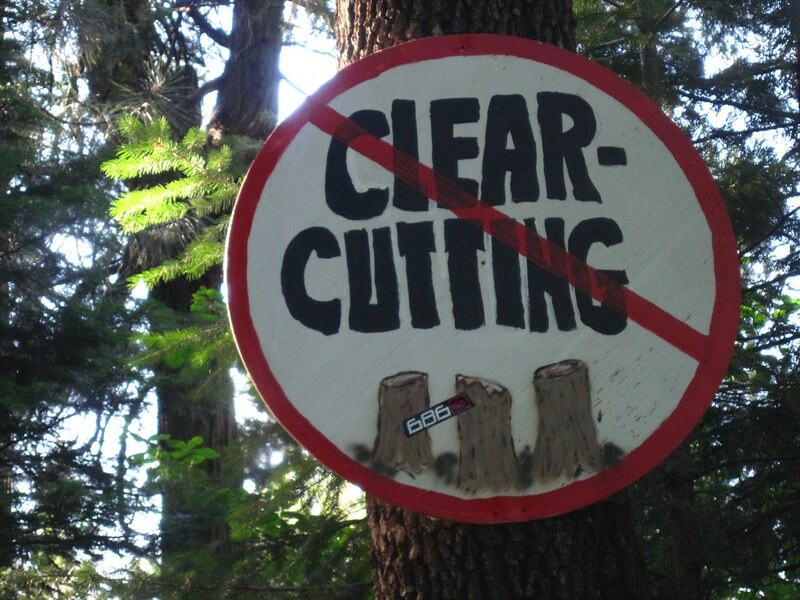 In other words, you need to ask permission before you trim or remove your tree. When they get your request form they’ll send out an inspector from The City Arborist Office to see if the tree really needs pruning or removal. If they approve the request you can prune or remove your tree AND they’ll give you information about how to do it safely. This all falls in line with the City of San Jose's Green Vision which promotes trees and tree planting as a matter of policy. How cool is that? 4) What happens if I cut or prune my tree without a permit? I’m glad you asked. If you prune or cut your tree illegally you can be issued a fine up to $250 for pruning and up to $2,000 for removal. If you top your tree, (cut off most of the foliage and branches), you can be fined as if you had illegally removed your tree. Both the International Society of Arboriculture and the City of San Jose know that topping kills trees. Pictured: A mulberry tree that has been subject to repeated pruning, (pollarding). Pollarding is a dangerous technique that removes the annual growth of a tree, leaving poor structure and disfiguring scar tissue. 6) Trees are worth the time, money and effort your spend maintaining them. Trees aren’t just aesthetically valuable. Trees are infrastructure for ecosystem services and property owners. A mature tree planted on the west side of your home can mean a 12% annual energy cost reduction. Shade trees can reduce cooling energy costs by up to 30%. Healthy trees can add 10%-20% to a property’s value. A healthy urban forest can also sequester millions of tons of CO2 and other air pollutants, reducing atmospheric greenhouse gasses, dust and particulate levels. Trees also protect the soil from erosion and help recharge groundwater. They muffle noise and block glare. They only get better at these things as they mature, making them one of the few pieces of infrastructure that doesn’t depreciate with age. We’re not just saying these things because we love trees; it’s backed up with copious research. For your sake, and everyone else’s, we encourage you to properly maintain your tree and follow city regulations. It’s not “my tree” or “my forest”. It’s our city forest.